formed in 1987 which focuses exclusively on cross-border transactions and investments in emerging markets. PMD offers corporations, governmental entities, institutional investors and lenders exceptional expertise in emerging markets by providing individually tailored advice and financial solutions. PMD offers a broad range of project finance services. PMD’s Directors have represented corporations, financial institutions and governments in the structuring and financing of projects, including power generation, petrochemicals, energy production, mining, transportation and tourism. PMD’s Directors have advised a number of countries on the restructuring of both sovereign and private sector debt over the past thirty years. Negotiating with the Paris and London Clubs on behalf of governments. Working with commercial and/or investment banks and bi-lateral and multilateral agencies. 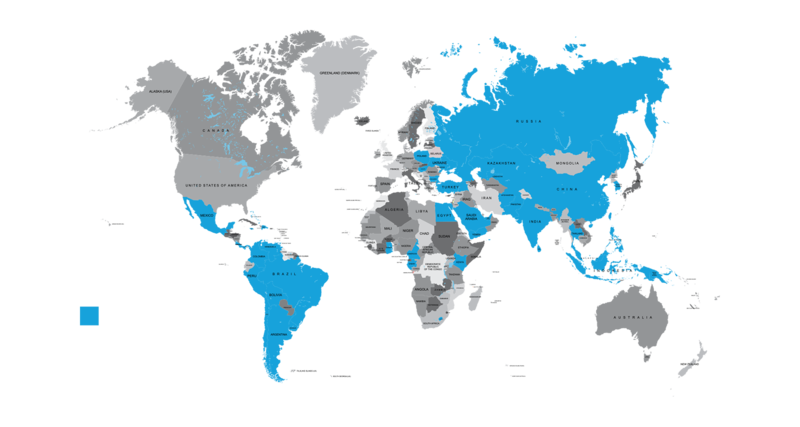 PMD’s Directors have represented governments and government-owned companies in two dozen countries over the past thirty years. PMD’s advisory experience and understanding of governmental issues and public policy concerns are extremely useful in facilitating the communication required to complete any government assignment successfully. PMD raises funds for clients primarily through the private placement of debt or equity. PMD also provides advice to clients on raising funds from a wide variety of private and institutional sources and assists in structuring and negotiating such financing. PMD assists companies to purchase or sell assets, identify partners, form joint ventures and make investments. PMD has extensive experience advising governments on the private financing of infrastructure, inward foreign investment, cross-border transactions, and the restructuring of foreign exchange obligations.